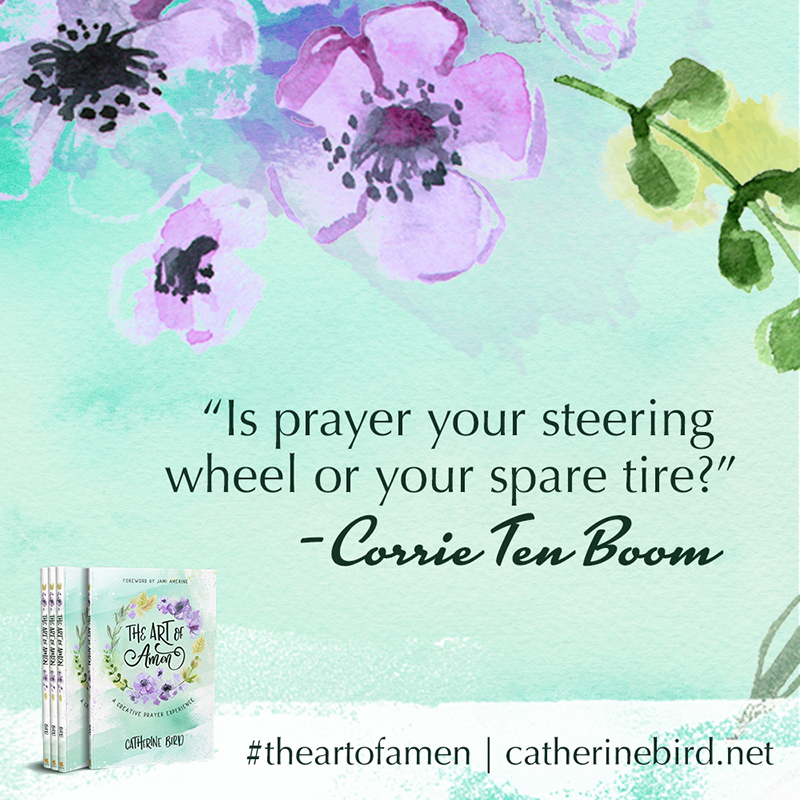 Let creativity bring your prayers to life. 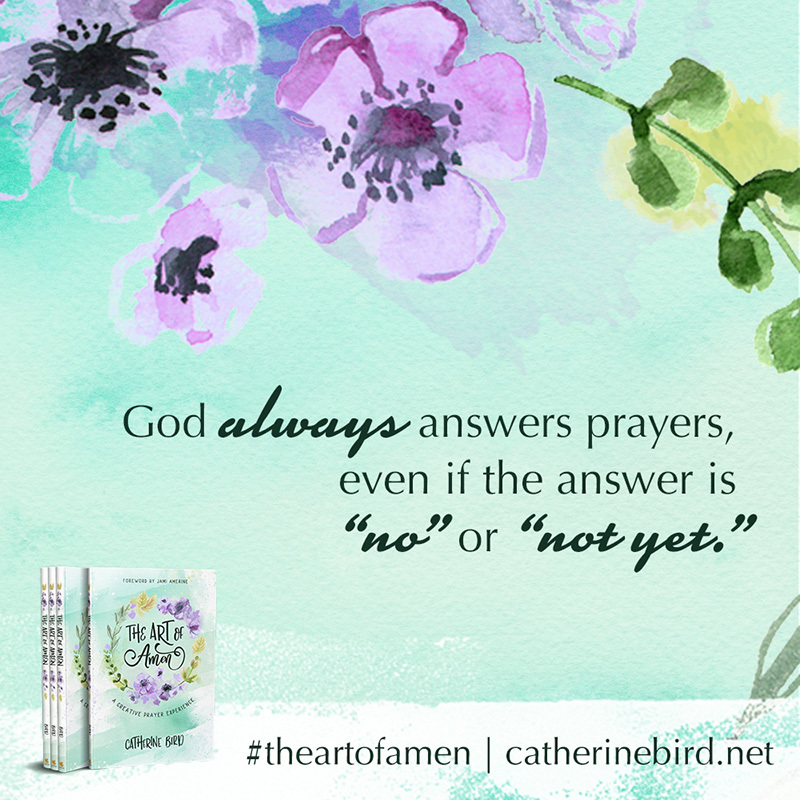 Too often, prayer time is pushed to the bottom of a never-ending to-do list and can start to feel like a chore. 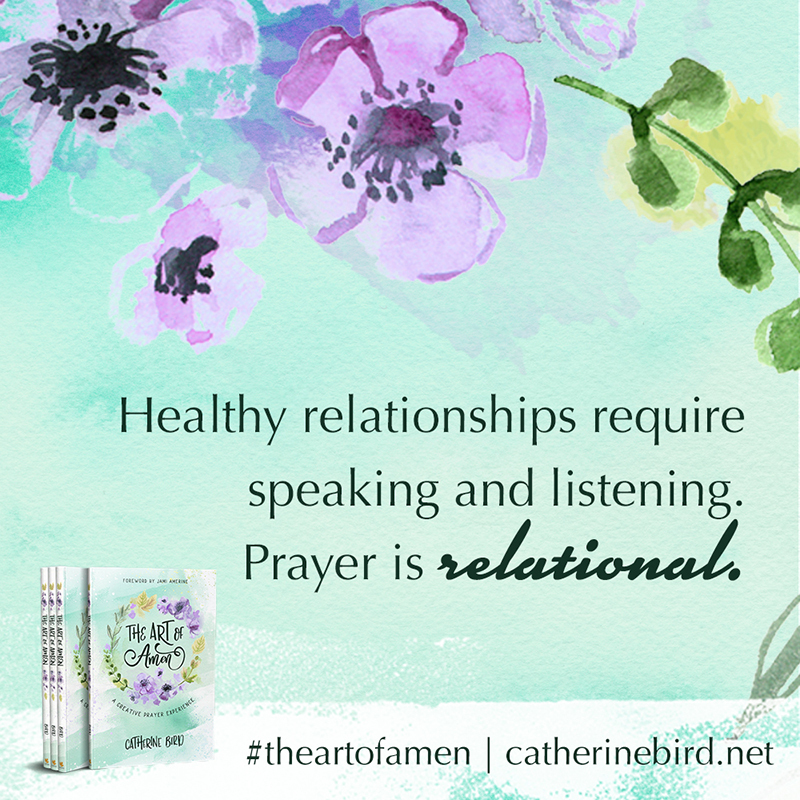 But when God gave us the gift of prayer, he was inviting us to set aside regular, consistent time to grow in our relationship with him. 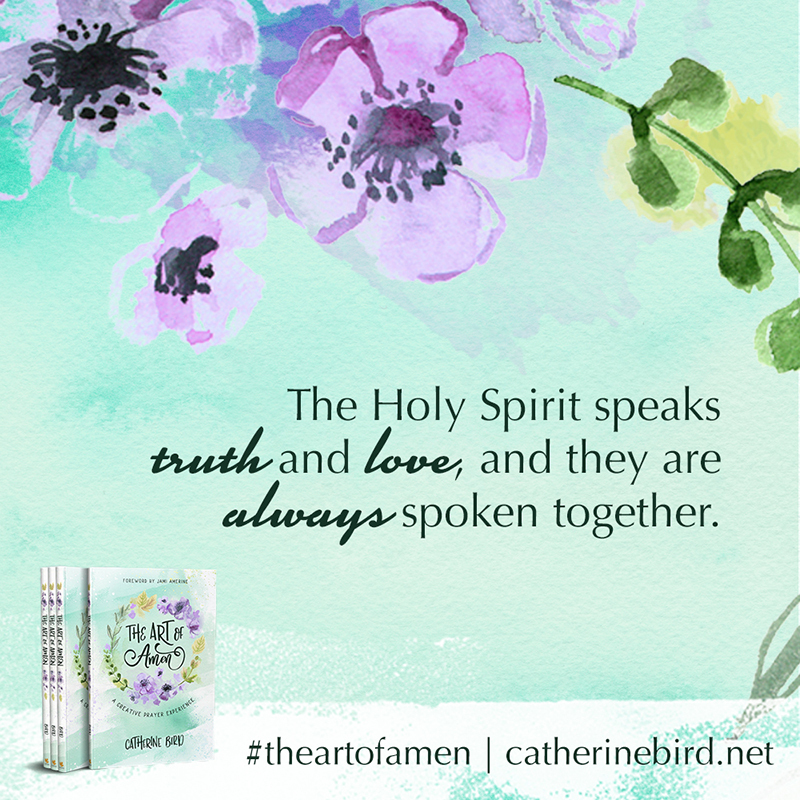 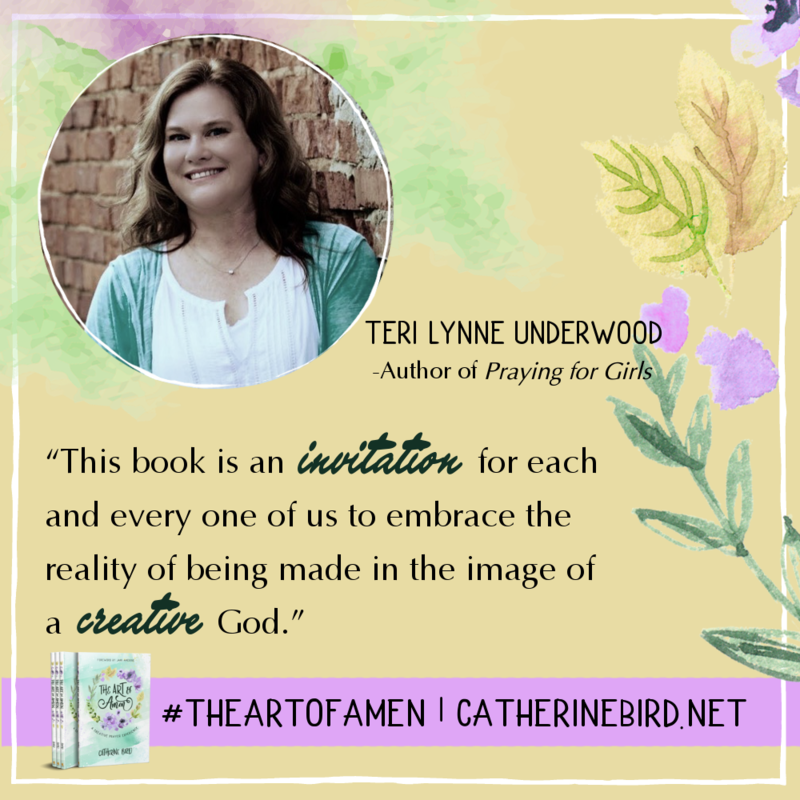 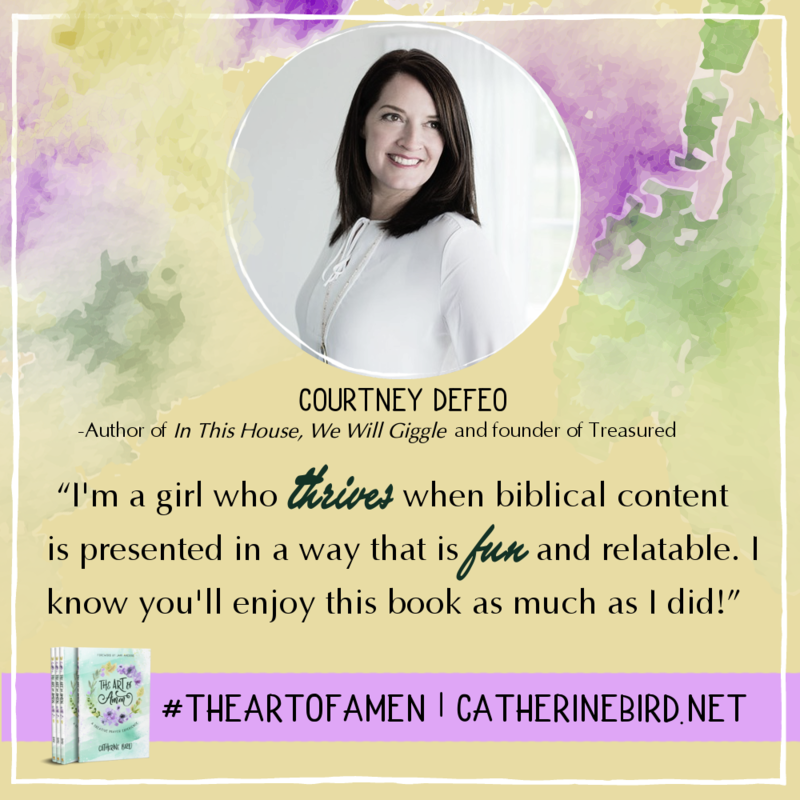 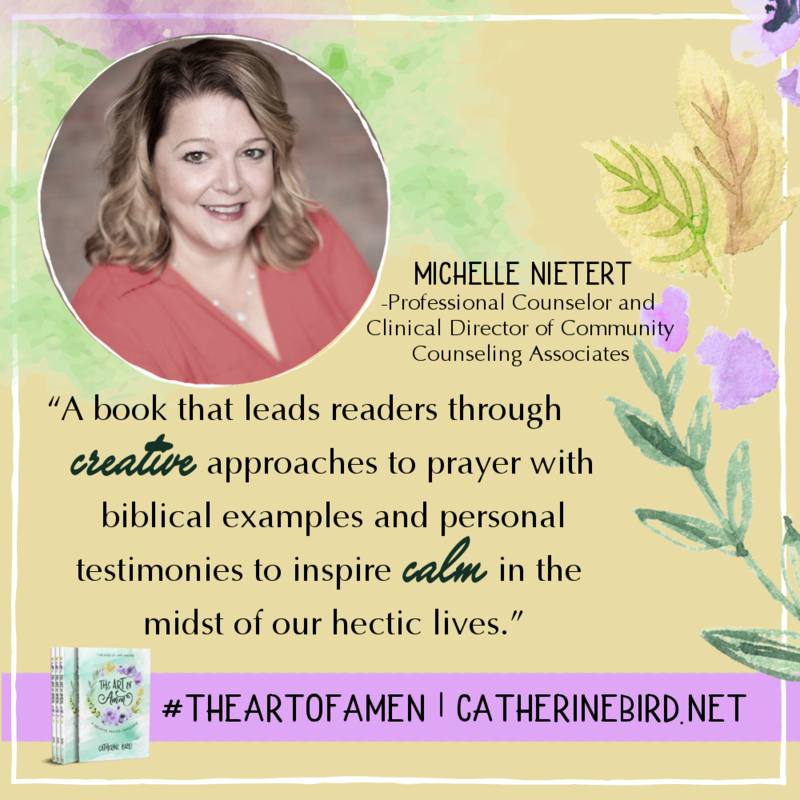 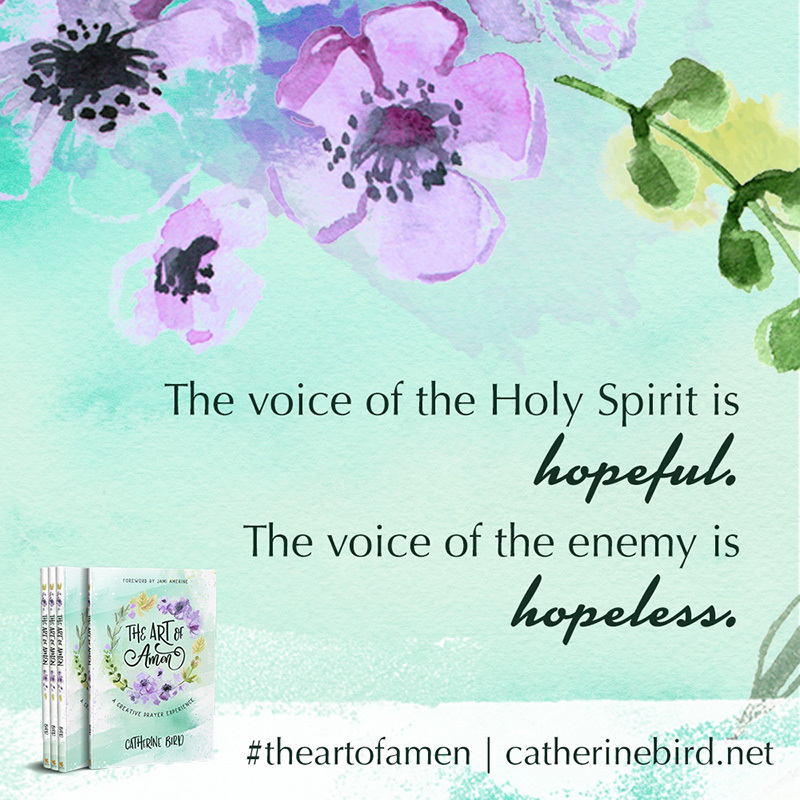 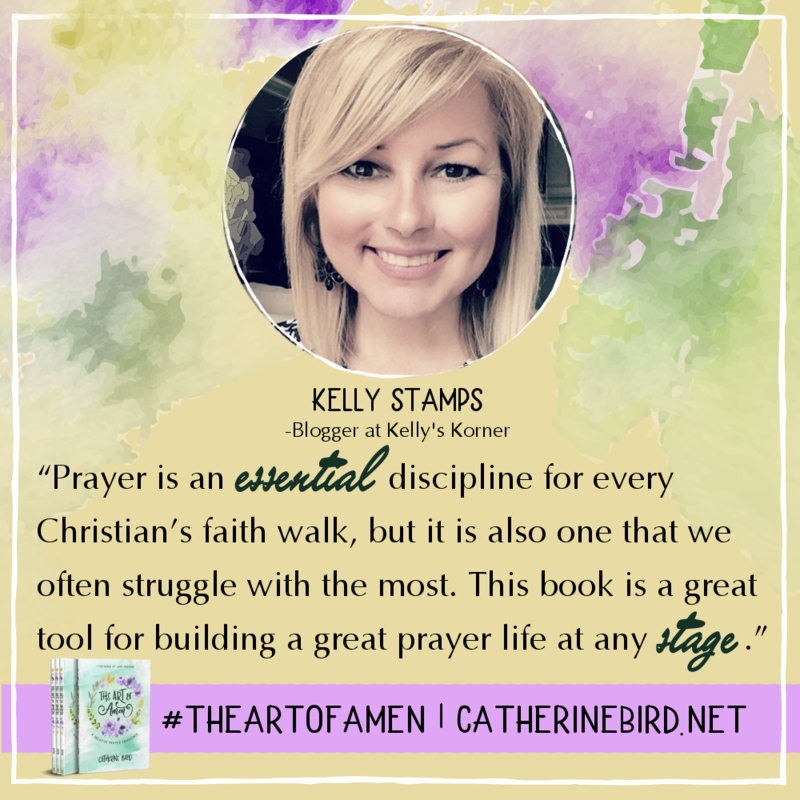 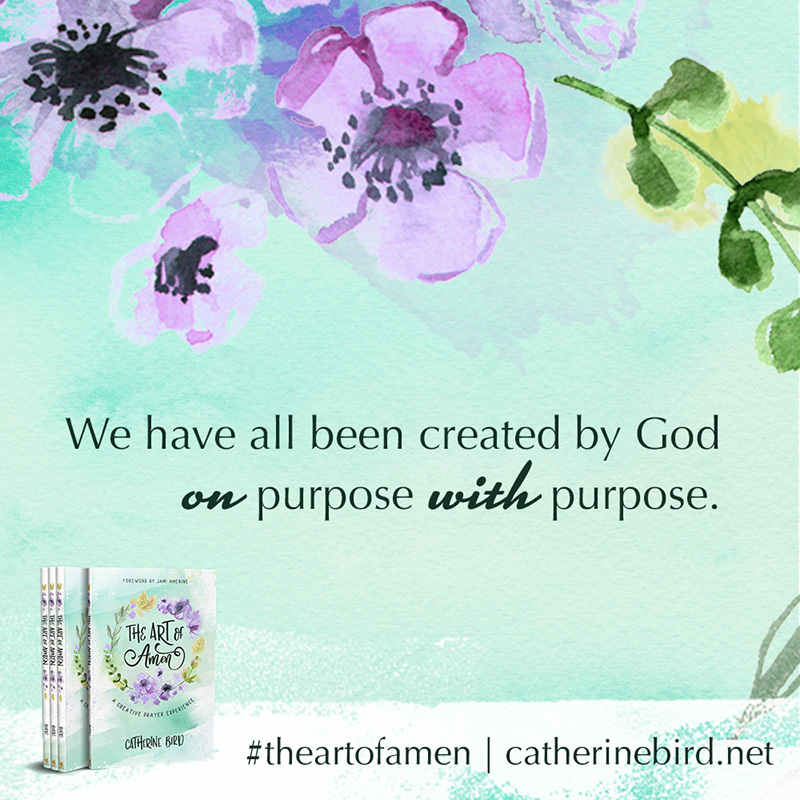 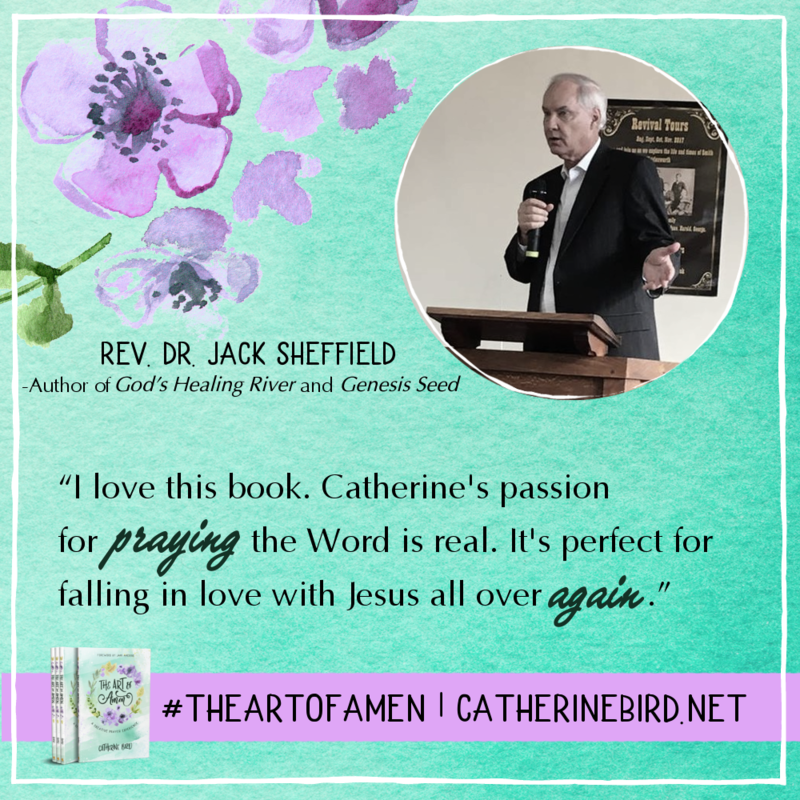 Infused with biblical truths, The Art of Amen will rejuvenate you with an artful blend of teachings on prayer and rich examples of creative prayer styles-such as Bible journaling, prayer walks, and intercessional prayer art. 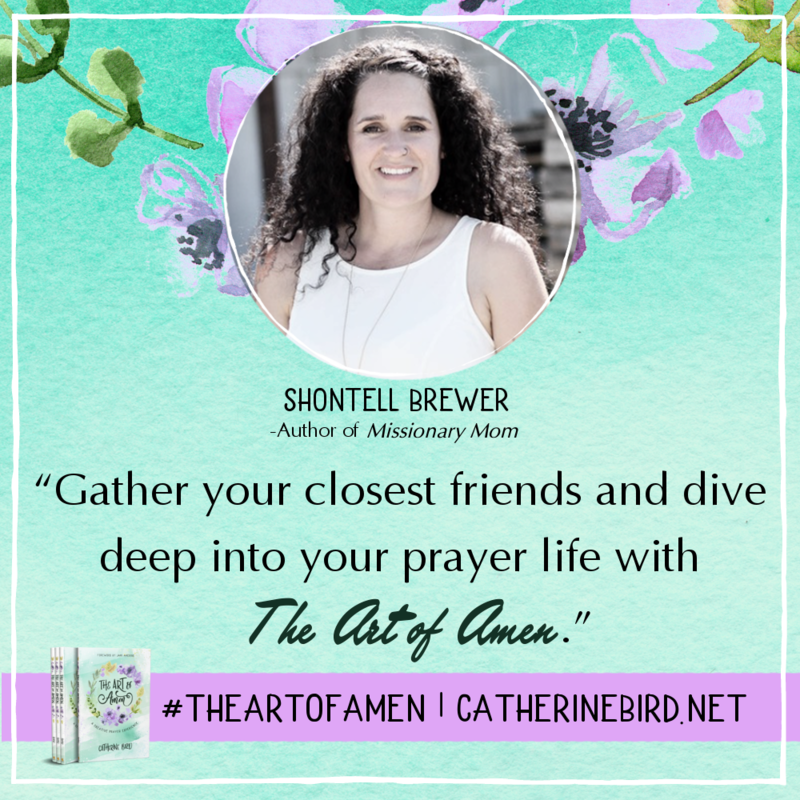 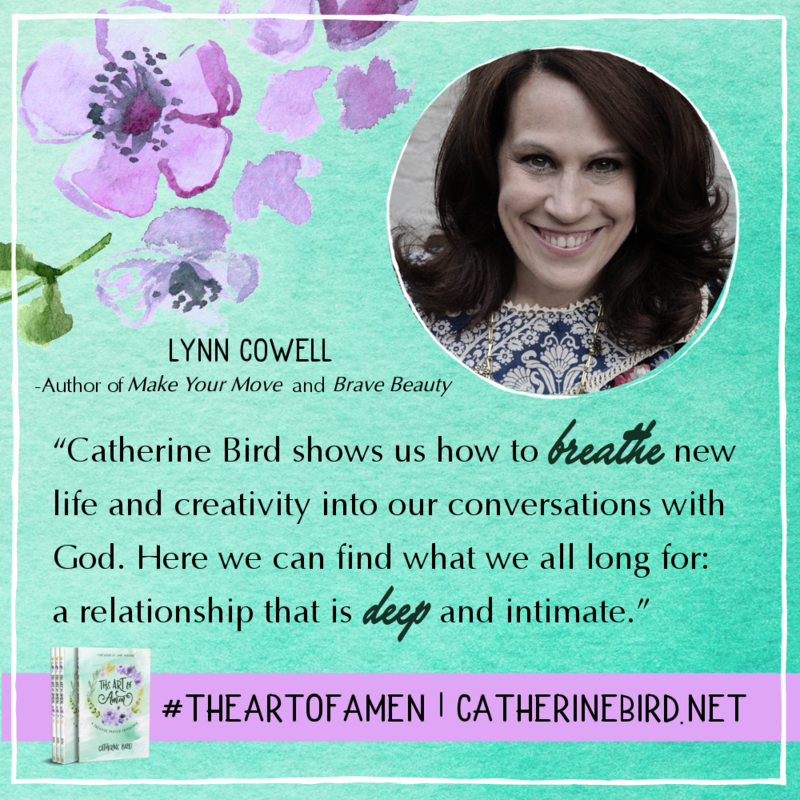 The Art of Amen will help you grow in your practice of prayer and explore the reasons why you pray. 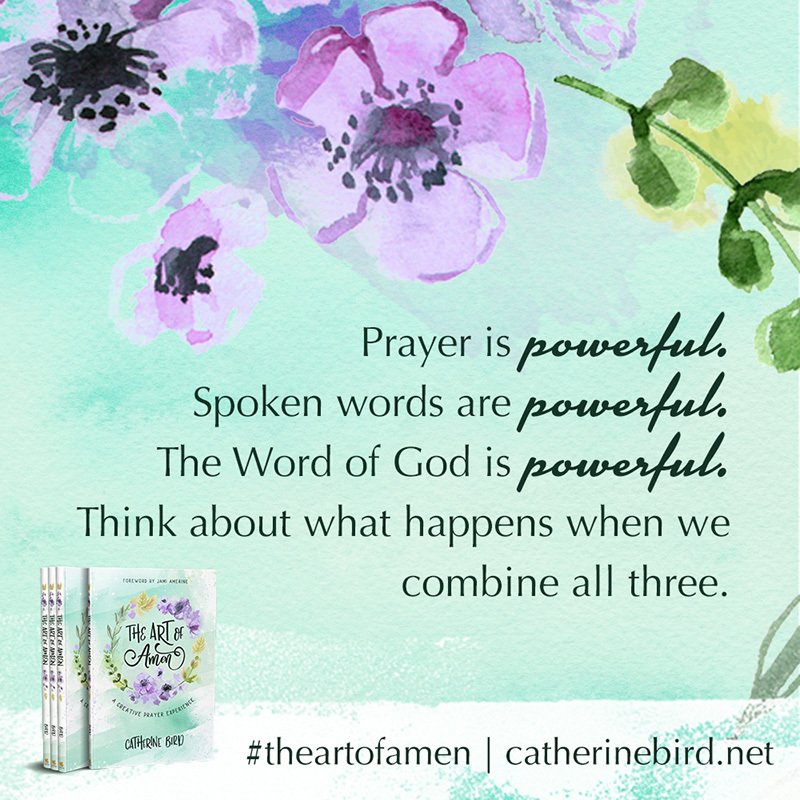 You’ll also take a fresh look at what Jesus says about prayer and what it means to invite the Holy Spirit into your life. 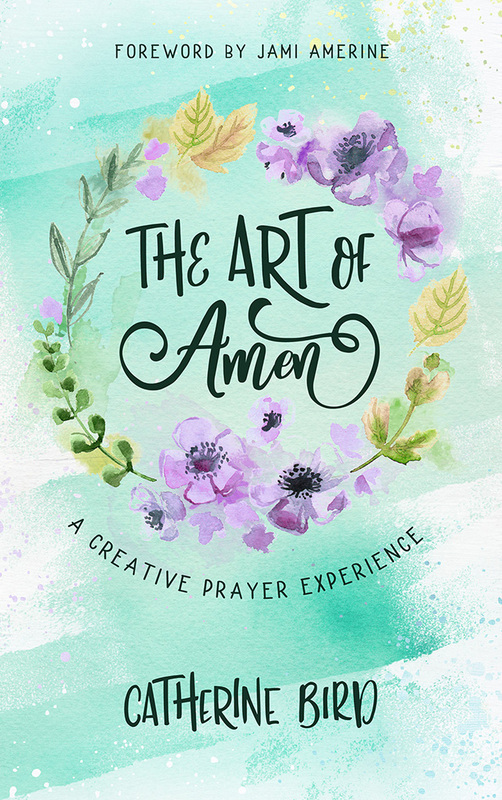 Whether for personal worship or small group study, this creative prayer experience takes the guesswork out of prayer and is the perfect tool to help you build a deeper relationship with God. 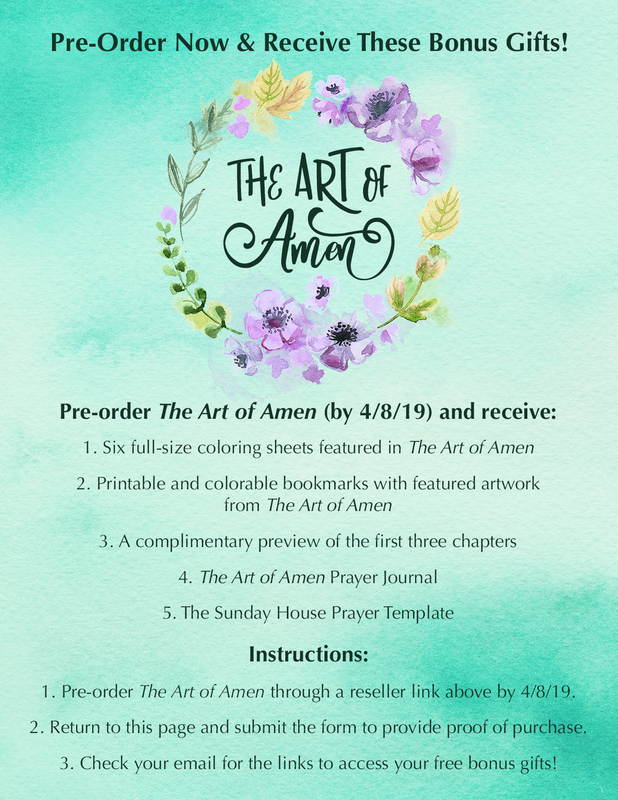 Download and share on Facebook, Instagram, Twitter, Pinterest, and all of your favorite social media channels! 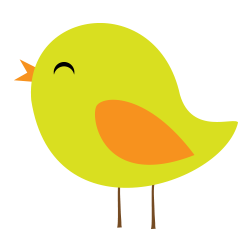 To download an image, right-click on the image and choose “Save Image as…”. 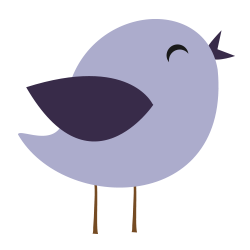 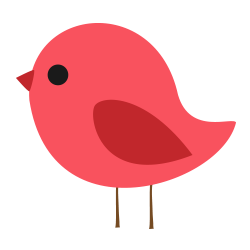 Or you can share directly by hovering over an image and selecting the social media platform.